The age-old adage of ‘keep it simple’ could never be more prevalent in today’s world. 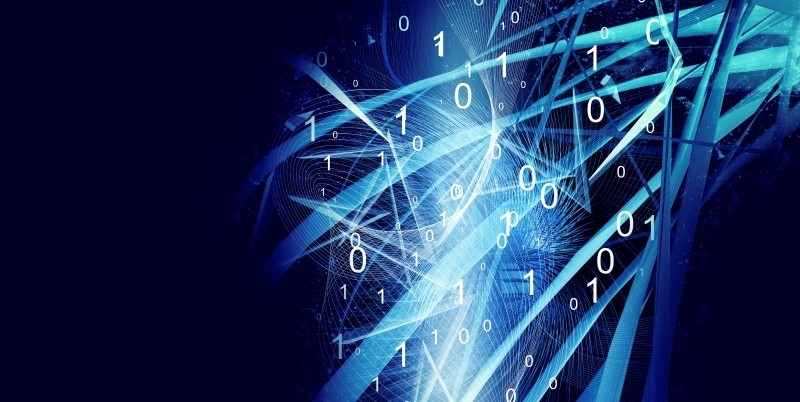 With the sheer mountain of data growing exponentially within organisations every day, and the raft of applications and platforms in use, it’s very easy to make everything more complicated than it needs to be. 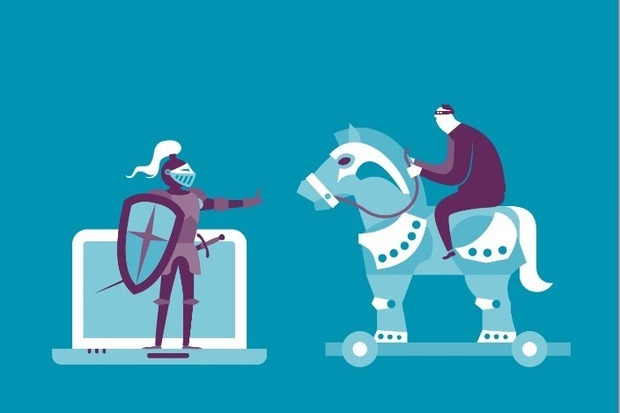 Keeping on top of technology used within your company is difficult enough as it is, without contemplating prototyping and trialling other options that your suppliers, network or your own research informs you about. This leads to complicated matrix-style organisational structures that require skilled resources to support specific applications, and fill you with dread every time you get a holiday request from key staff or worse a resignation letter. Throw digital requirements into the mix, as well as the need to innovate, and your organisation quickly gets a lot more complicated. That’s why it’s so important to standardise and reduce proprietary systems as much as you can. 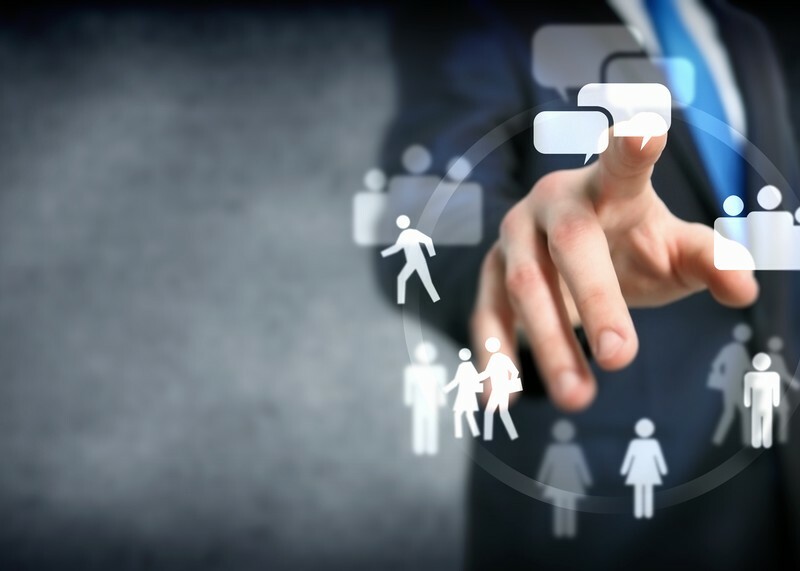 These more standardised platforms will not only let you markedly reduce the complexity of your organisation, but will also allow a much easier ride when recruiting staff into key areas due to their more plentiful availability in the market. 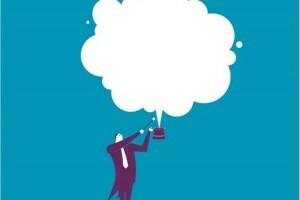 I know not everyone feels the same, but when you think along the lines of standardising your platforms and/or systems, you start to see the appeal of the cloud. A well interfaced, easily accessible application, which allows you some form of customisation, but not the wholesale changes your business owners normally request, and all wrapped up in a nice business continuity assurance bow. 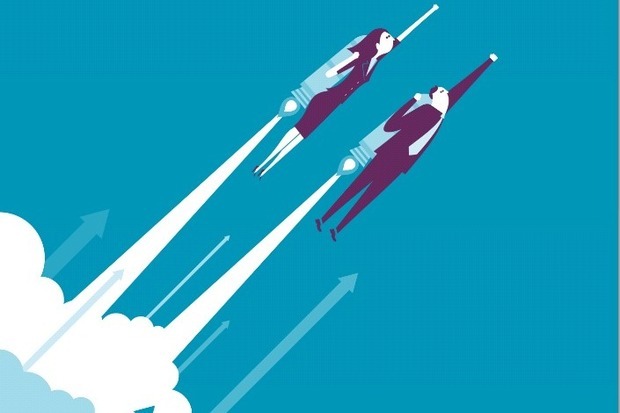 Another key feature of cloud adoption is the ability to upgrade and take on new features or improvements at a far more rapid rate than you can on your internal and more proprietary systems. This means not only simplifying your architecture, but getting key new features to your business units more frequently, who will be able to do more at a faster rate than before, and which ultimately may well give them the competitive advantage they were looking for. Obviously, the majority of you will end up with a blend of cloud and internally hosted systems, but in the quest for a simpler and less complex organisation, you should never discount any form or way of best serving your business. By now you’re thinking this is easier said than done, and that everyone’s nirvana is to have standardised platforms with simple and straightforward support structures, but it’s just not achievable with everything else going on. If you plan, budget and structure your architecture correctly, you can phase your way through towards this ‘nirvana’ at a more rapid rate than you think. This simple and standardised structure will allow you more scope to better manage and serve your organisations, as well as making it far easier to roll out any new products or solutions and integrate any acquisitions. Your organisation will thank you for your efforts, so good luck with your journeys and remember to keep it simple. 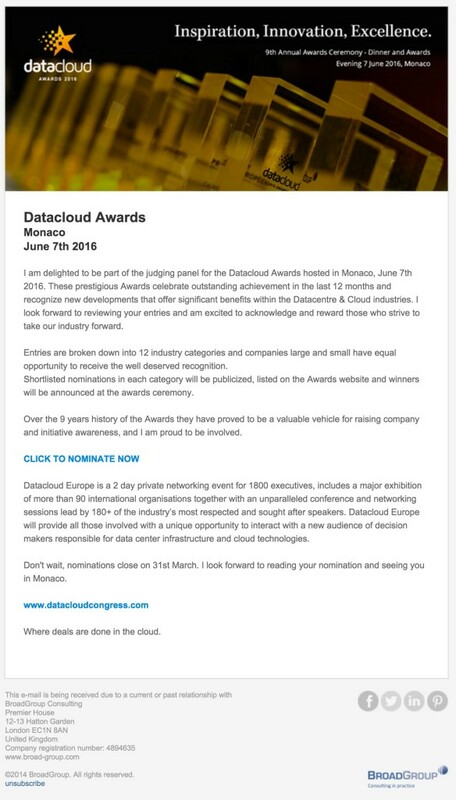 Delighted to be part of the judging panel for the Datacloud Awards hosted in Monaco, June 7th 2016. Nominations close on 31st March, click here to enter yours. I look forward to reading your nomination and seeing you in Monaco. I was delighted to have been asked and accept the opportunity to become a Member of the Awards Judging Panel for the prestigious annual Datacloud Global Congress & Exhibition. Datacloud creates the leading platform for datacentre and cloud IT infrastructure end users, software, solutions providers, experts, investors and all companies engaged in this expanding sector. The conferences explore the very latest in technologies and markets, to inspire through rich content and uniquely host senior executives to meet, connect, collaborate and do deals. Events include Europe (Global Congress), Nordic and South East Asia. Datacloud Global Congress & Exhibition (DCG) returns for a third year to the Grimaldi Forum with an even better format, in Monaco, June 8-9 2016. More detail about the Datacloud Global Congress and Exhibition can be found here. You can read the article here on CIO.com. Following hot on the heels of the first very successful Hybrid Cloud Chat in March, we were delighted to double our reach on this chat to 2.1 million, which is a great achievement. You can read a Storify write-up of the event including some fantastic illustrations here and read the entire chat via Crowdchat here. EMC pre-event info: In our upcoming #HybridCloudChat Twitter chat, an expert panel from EMC of Suhela Dighe, Hans Timmerman and Dinko Eror with industry expert Christian McMahon (@ChristianMcM) will discuss Hybrid Cloud. 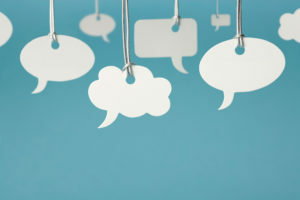 Join the conversation on May 19 at 12 p.m. GMT on Twitter using the hashtag #HybridCloudChat. It was their first chat of this type in EMEA and it achieved a social reach of 1.1 million, which they were rightly delighted with. More information about the event and a log of the chat can be found here and you can also follow the chat on Twitter using the hashtag #HybridCloudChat. 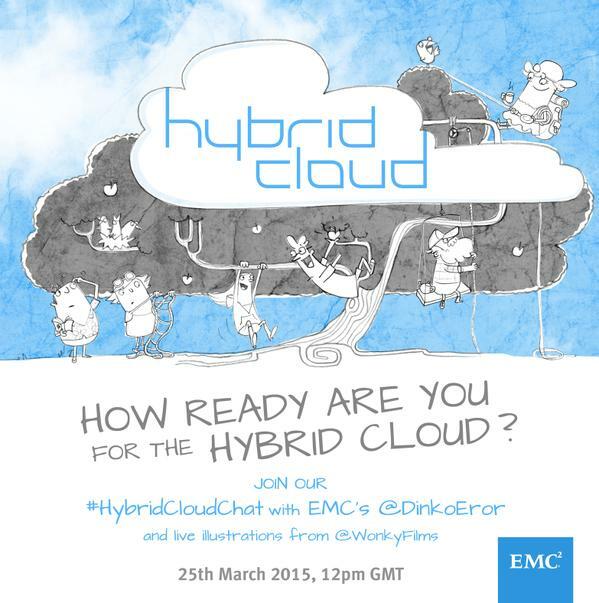 EMC pre-event info: In our upcoming #HybridCloudChat Twitter chat, an expert panel from EMC of Suhela Dighe and Dinko Eror with industry expert Christian McMahon (@ChristianMcM) will discuss Hybrid Cloud. Join the conversation on March 25 at 12 p.m. GMT on Twitter using the hashtag #HybridCloudChat.